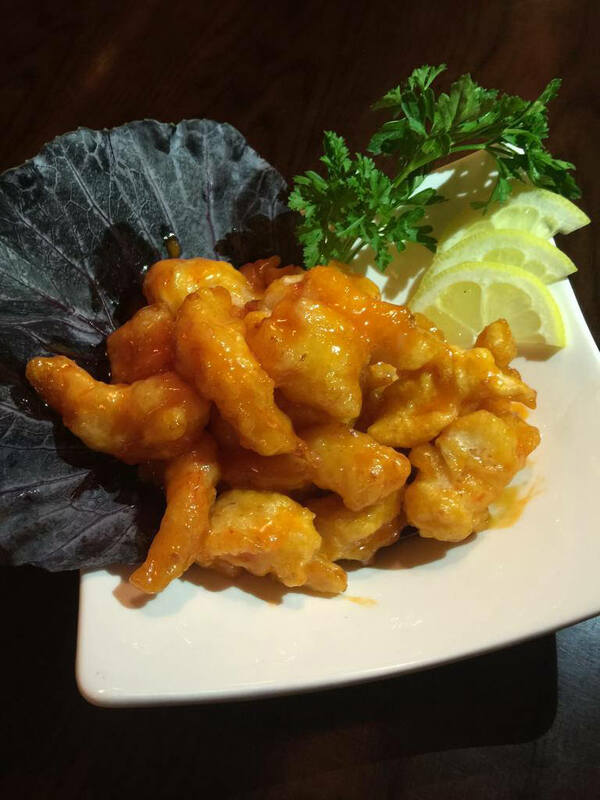 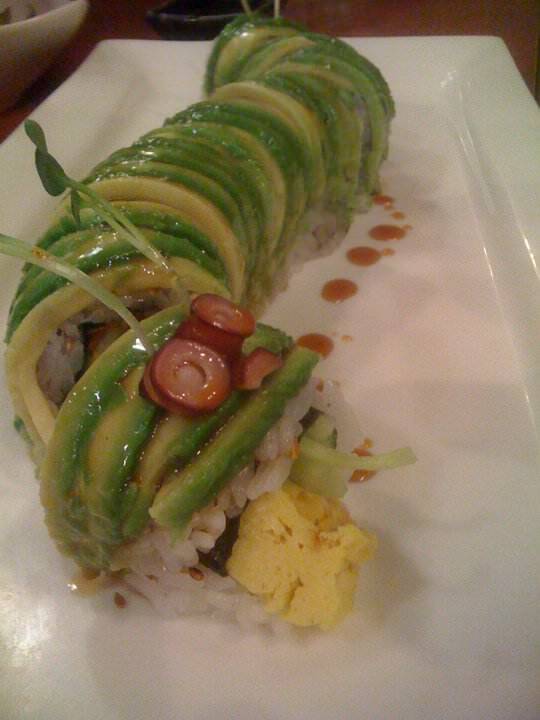 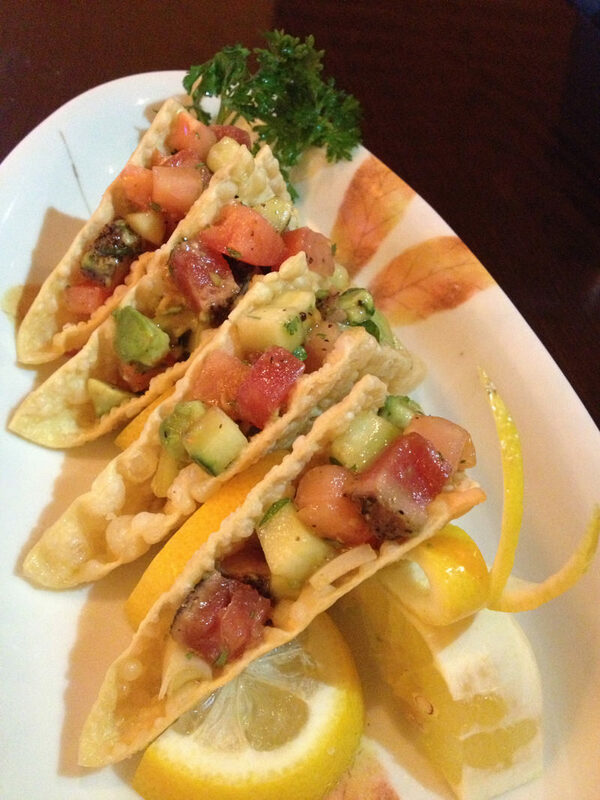 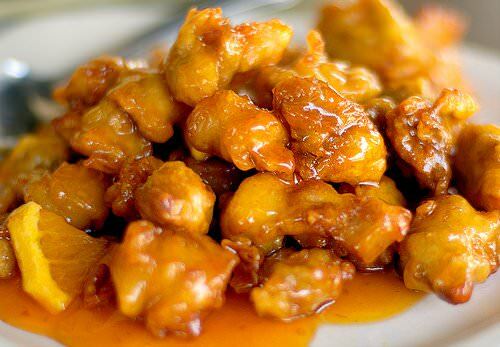 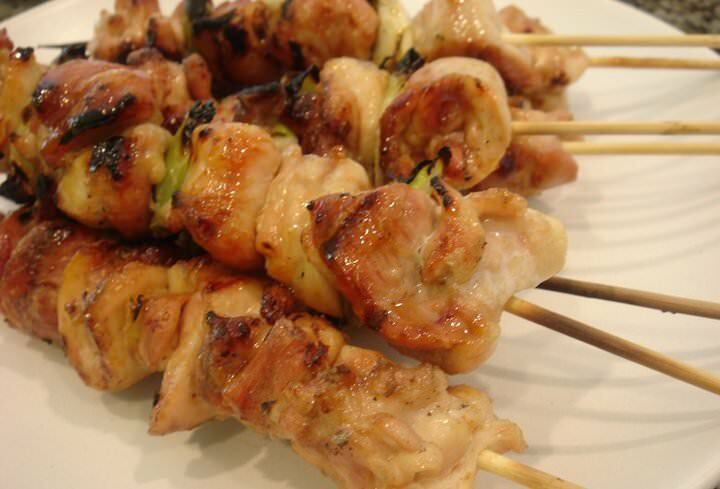 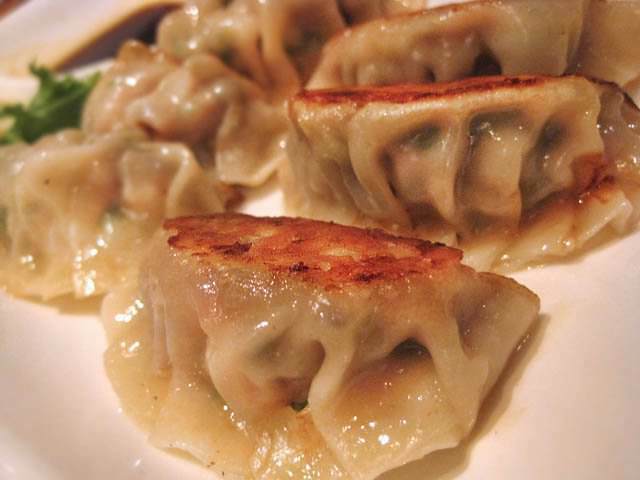 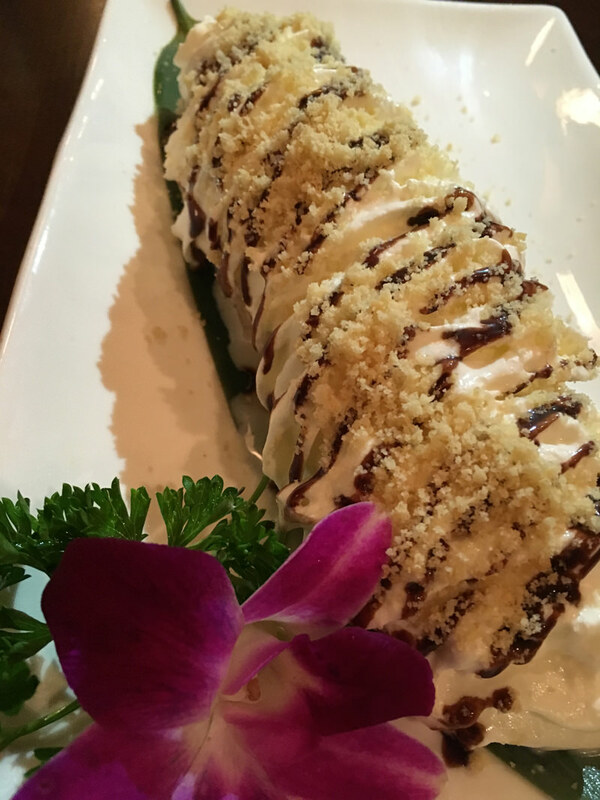 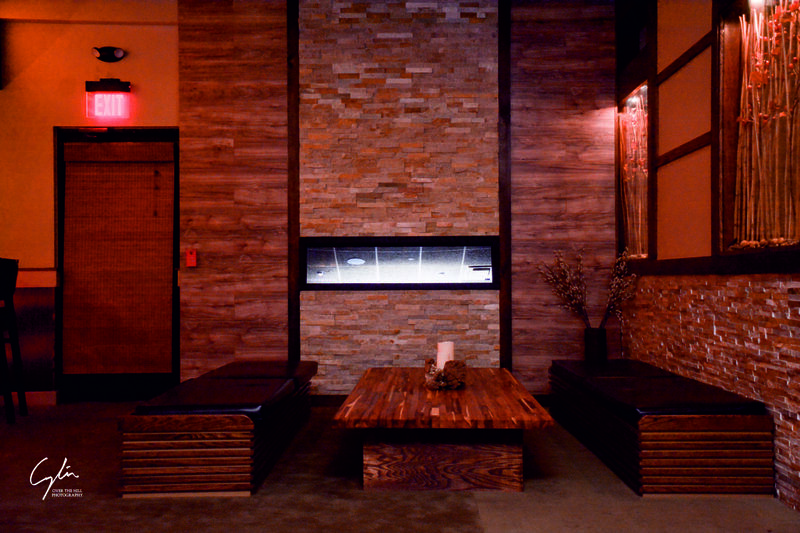 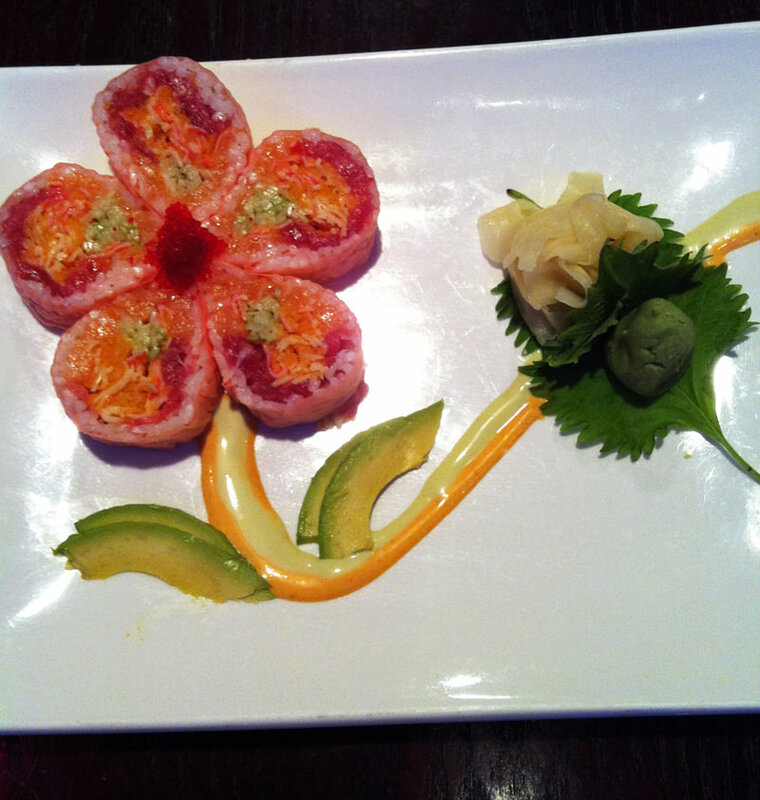 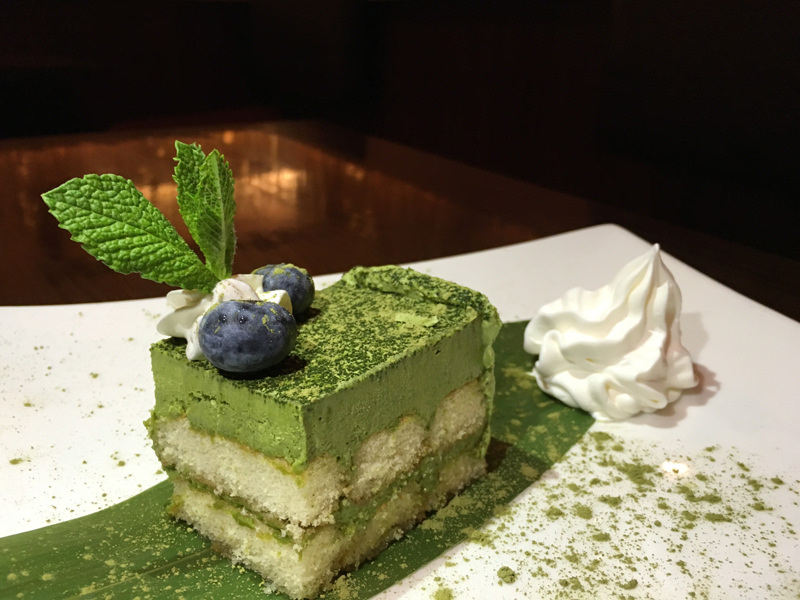 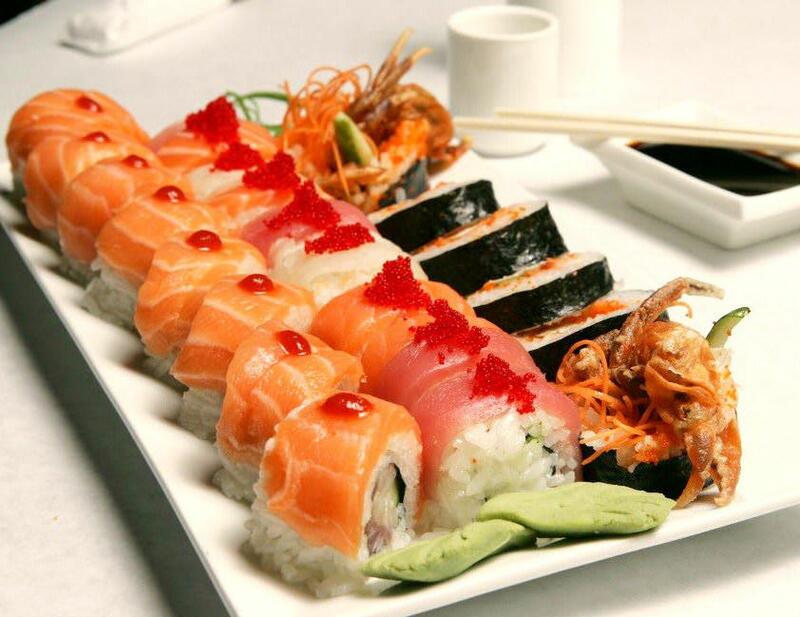 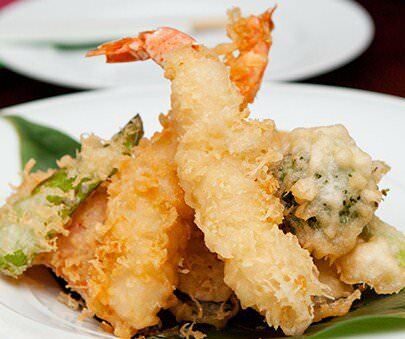 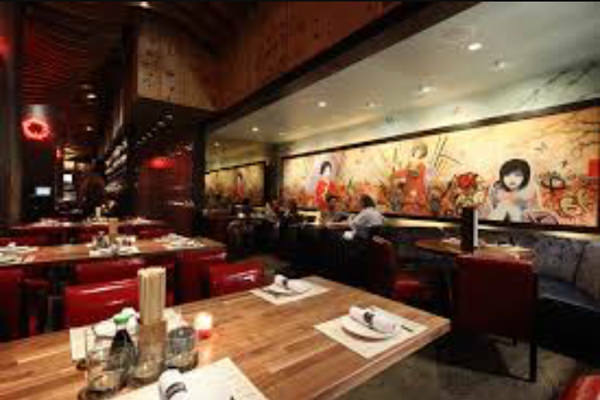 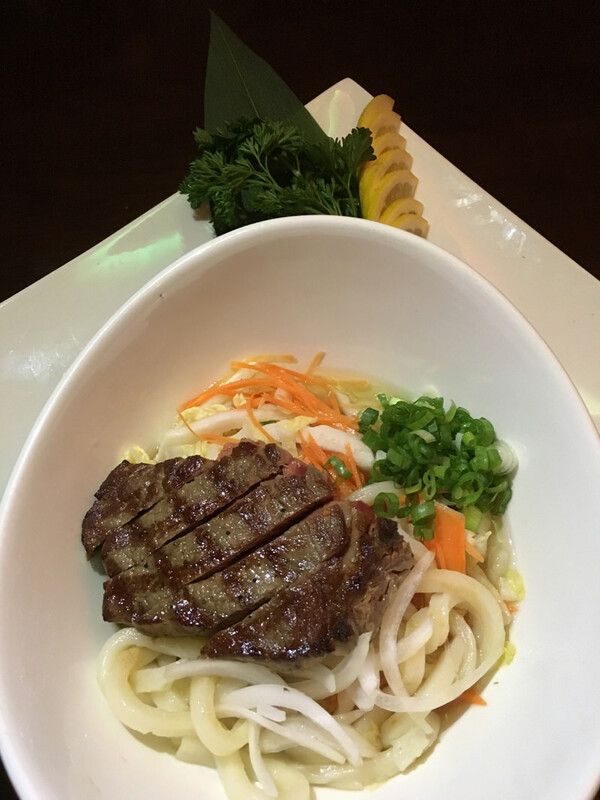 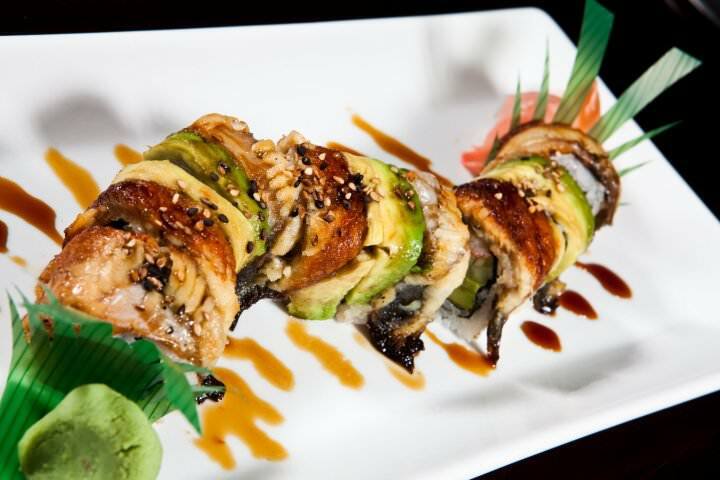 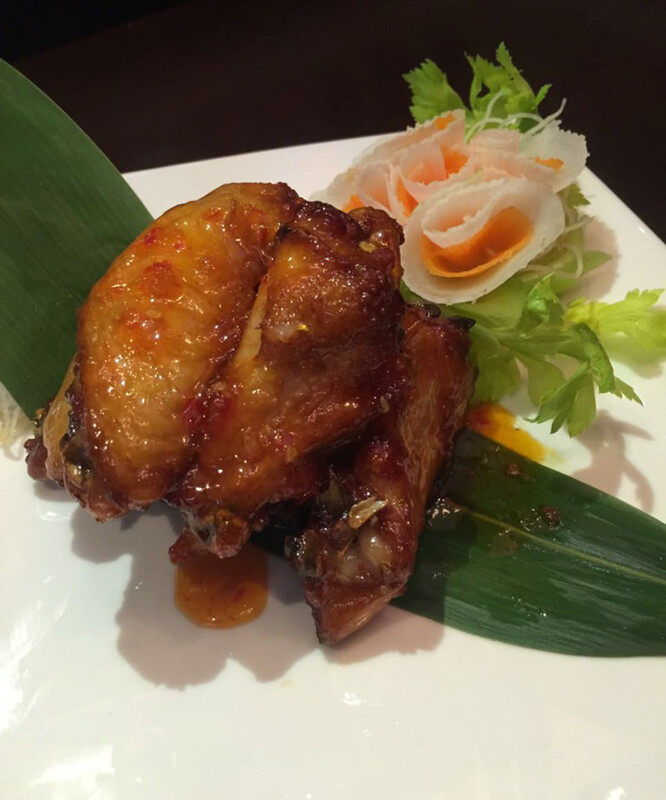 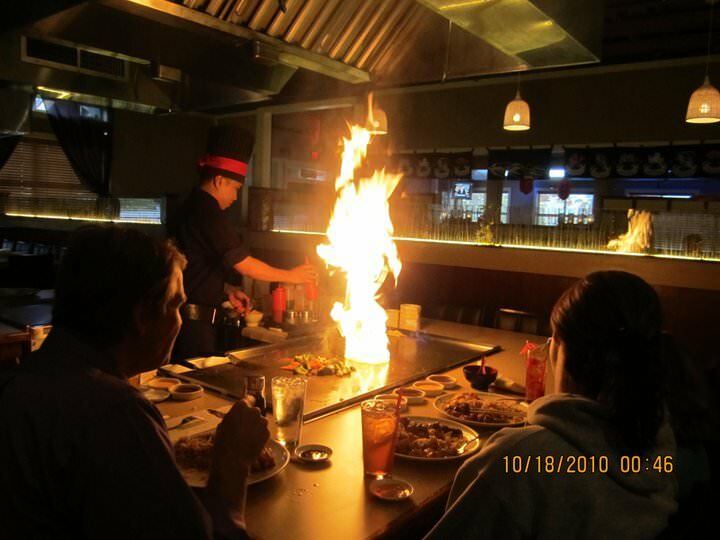 Hibachi-Sushi & popular Asian dishes. 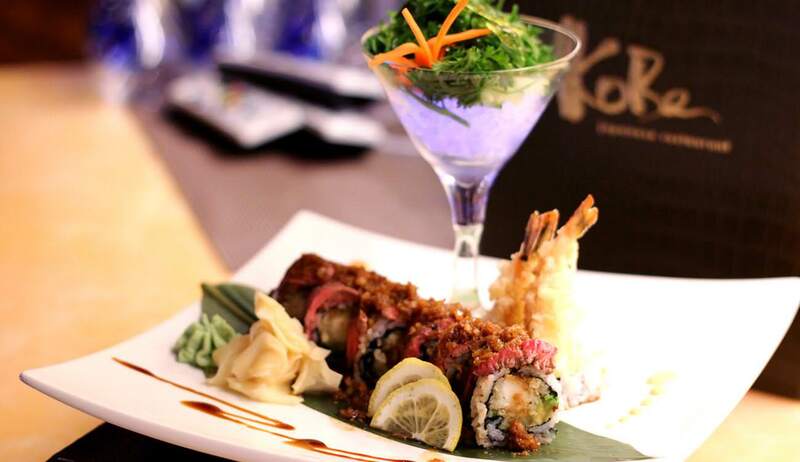 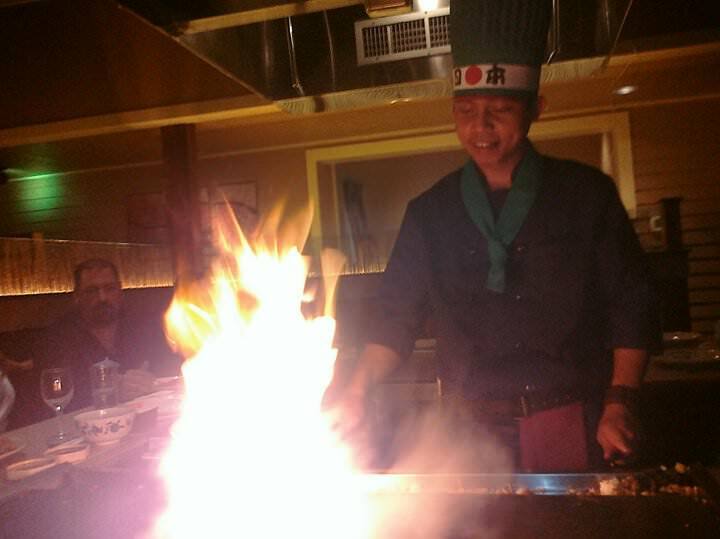 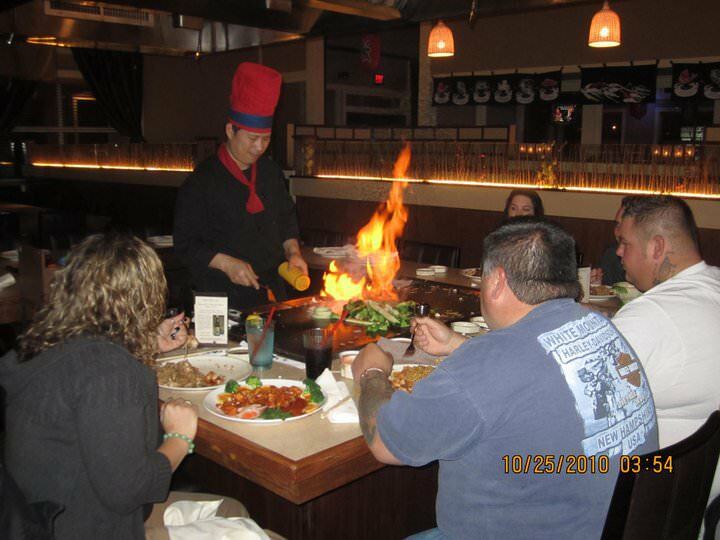 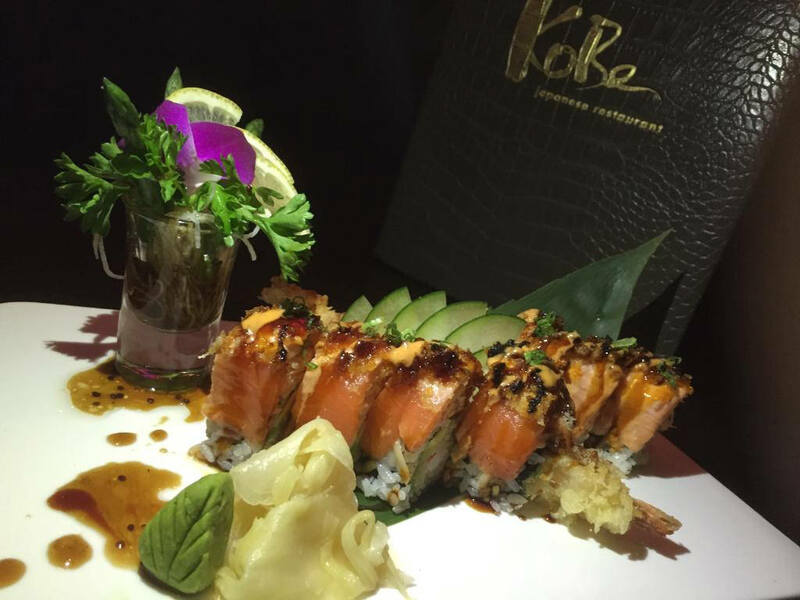 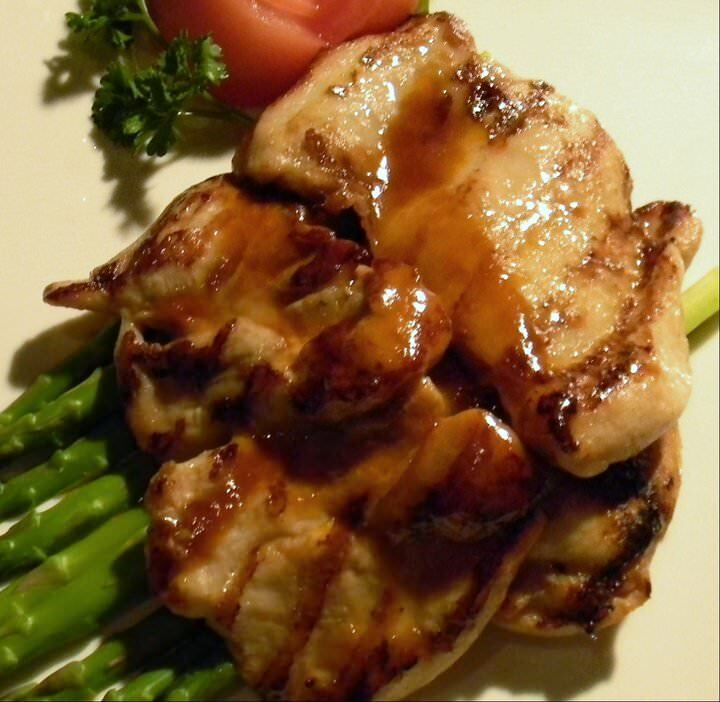 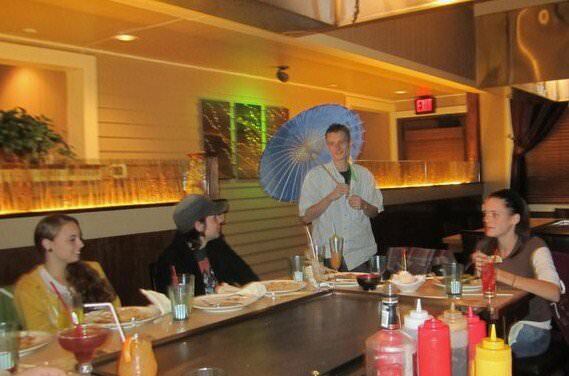 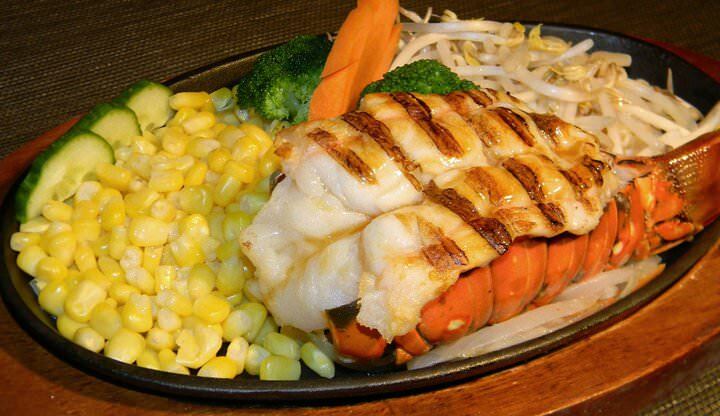 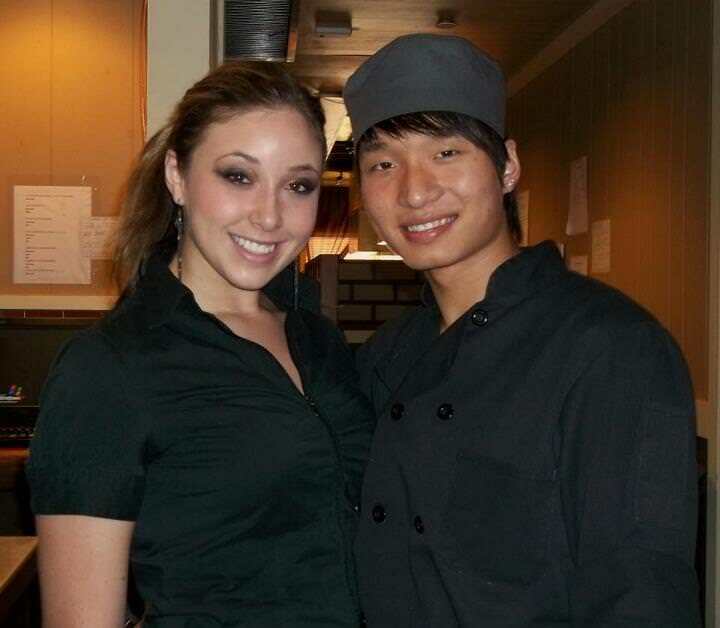 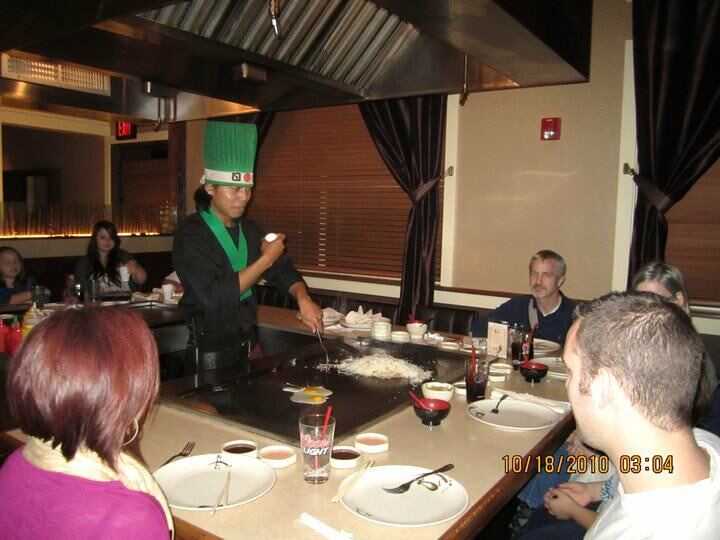 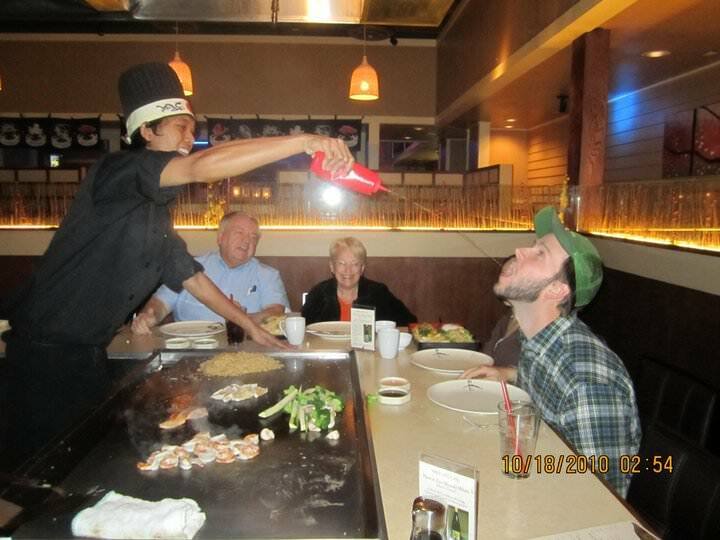 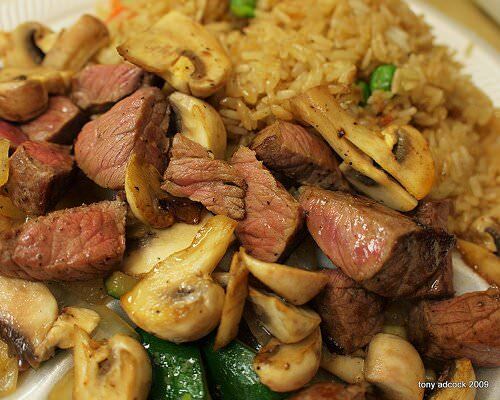 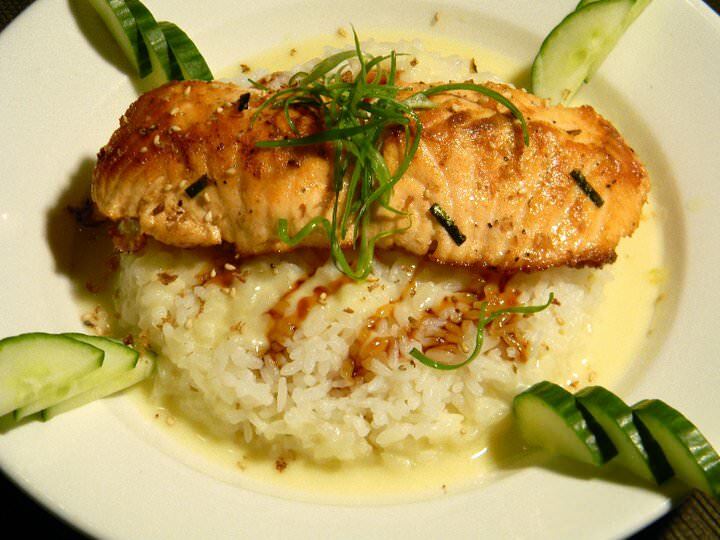 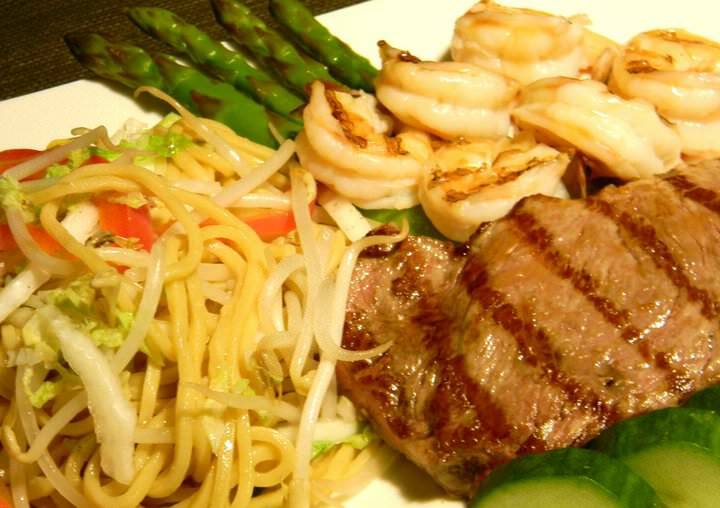 Serving daily Hibachi style Lobster, Chicken, Steaks, Scallops, Shrimp & Salmon. 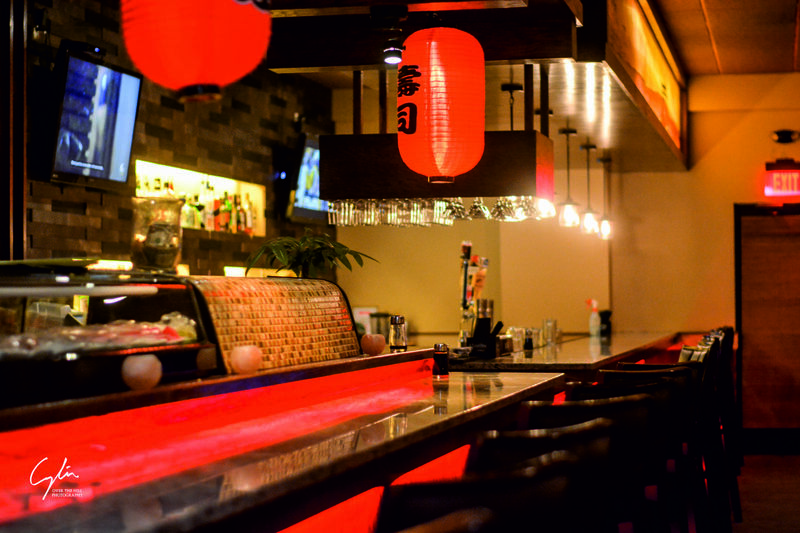 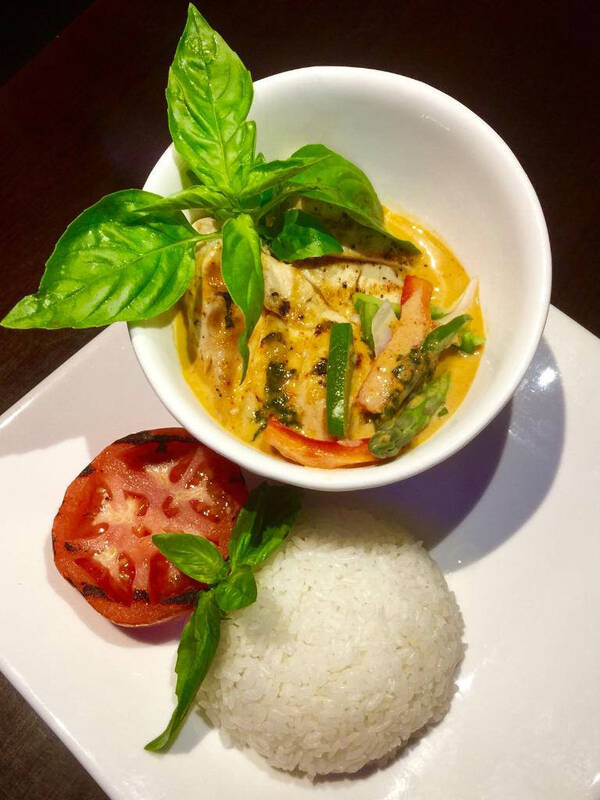 Fresh, artful sushi, pad thai, Japanese noodle dishes, teriyaki sizzle plates, orange chicken, coconut shrimp, 125 entrees & lunches available. 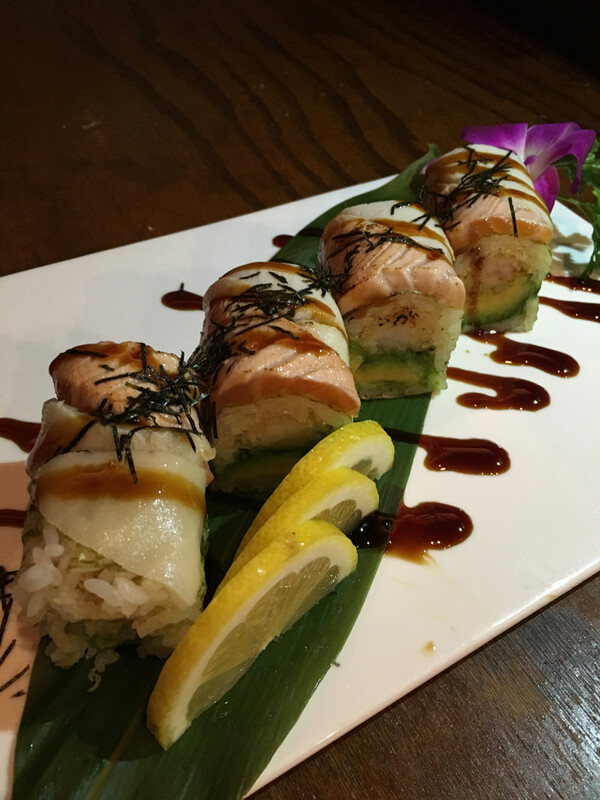 Ask about the $5.00 Special! 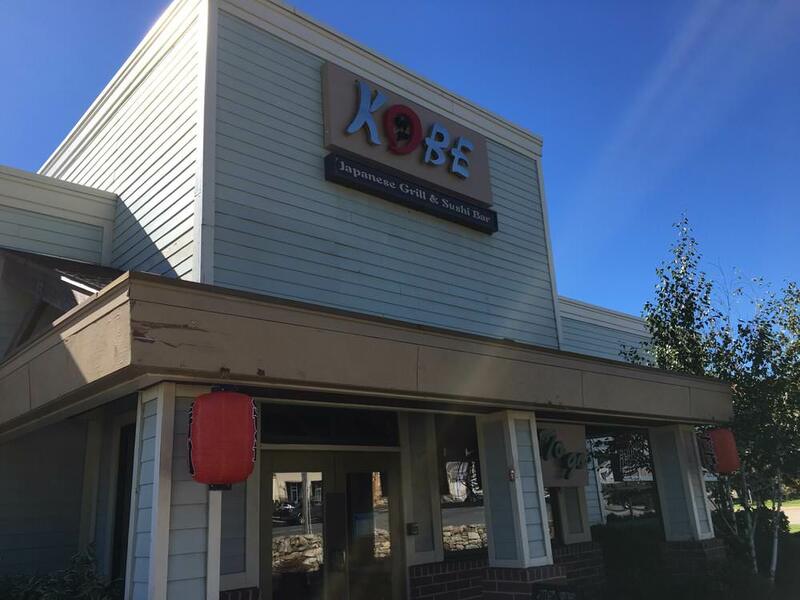 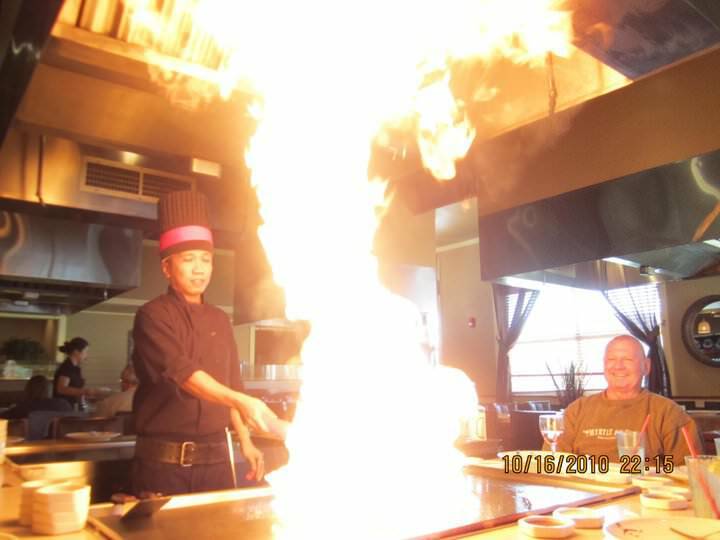 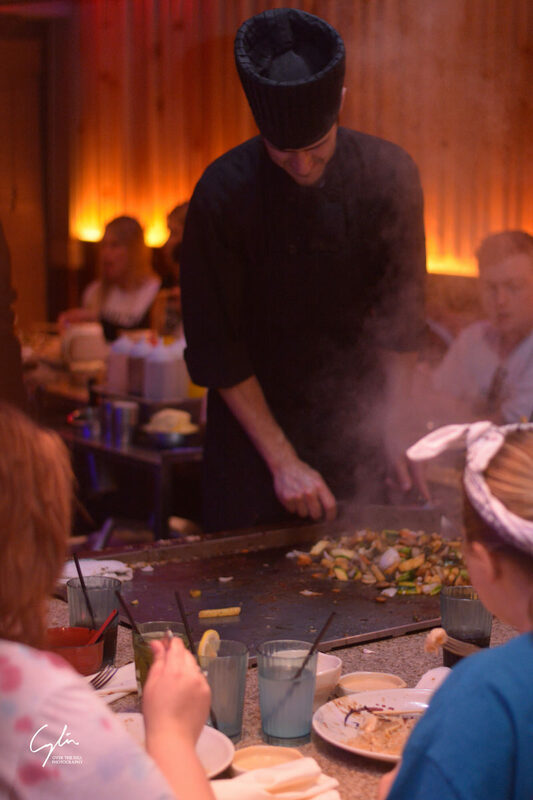 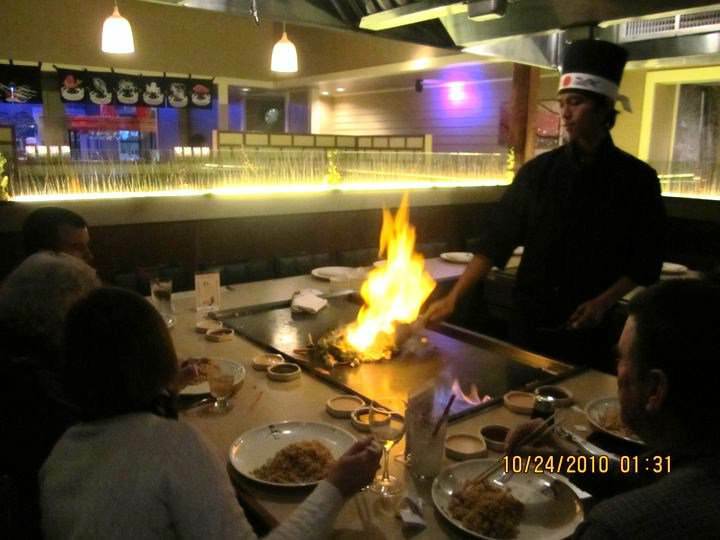 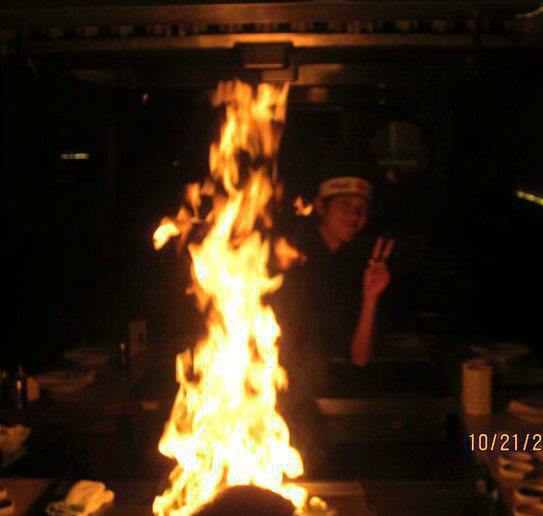 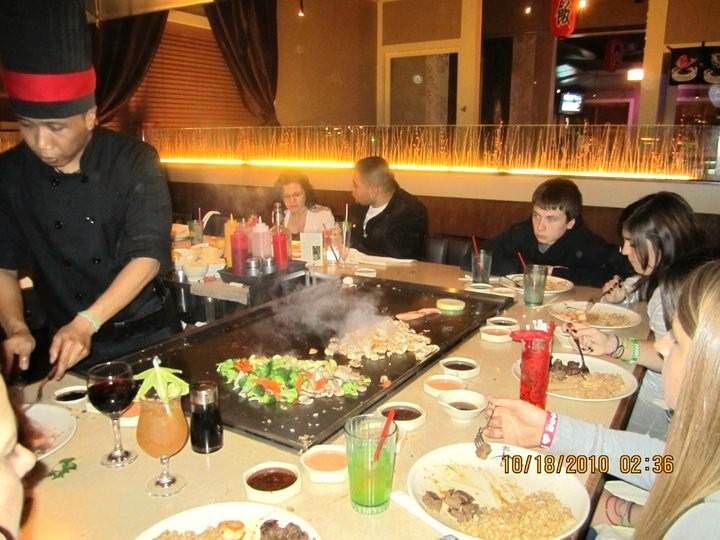 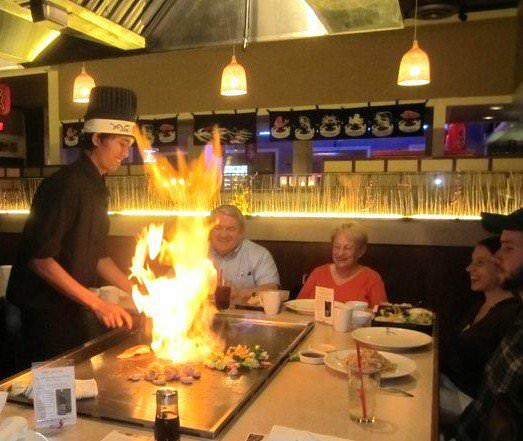 Kids 12 or under will get a chef hat from Kobe when they dine in at a hibachi table on their birthday, come celebrate with us! 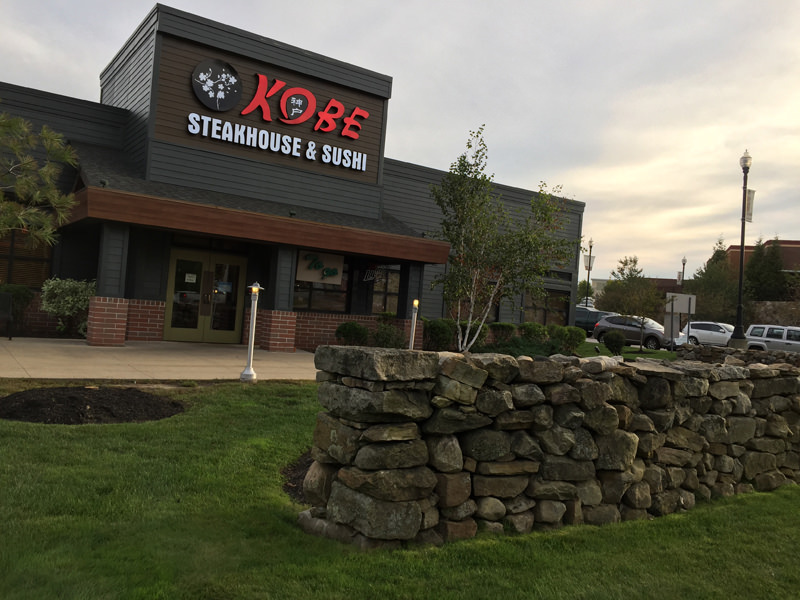 I-95 Exit 32 then take a right onto RT 111 then left into The Shops At Biddeford Crossing.